Elegant. Powerful. Timeless. 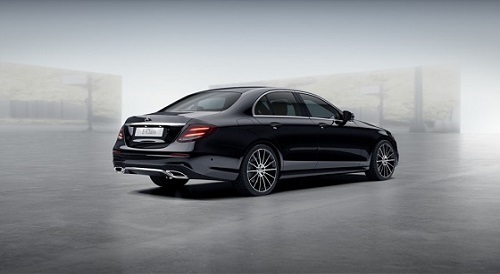 For many people the E Class is Mercedes Benz in its purest form. 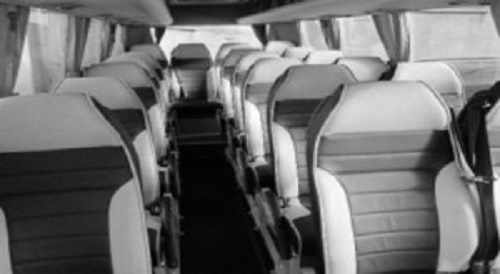 Since its inception it has had a reputation that is synonymous with oustanding comfort, unrivalled reliability, supreme safety and innovative technology. The perfect partnership for us to fulfill our client’s needs in chauffeur driven travel. 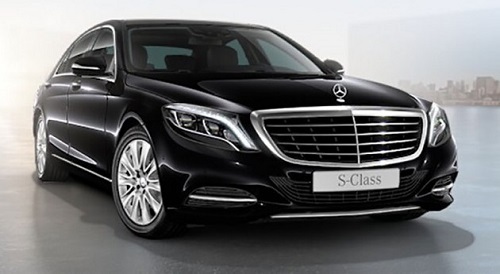 The elegant and graceful S Class is a car that truly arouses the emotions. 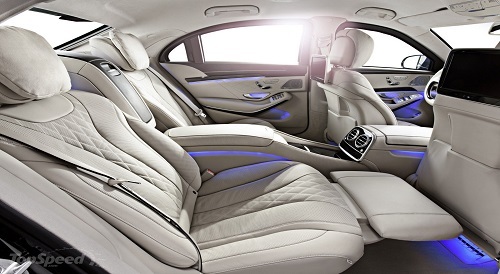 It boasts a sumptuous interior and is the flagship of the Mercedes Benz cars. 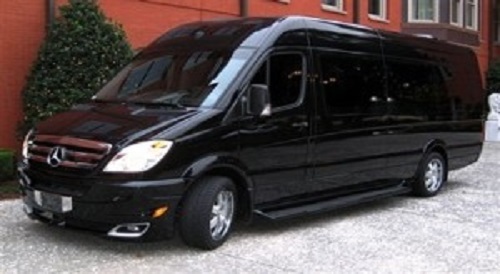 We believe that our premier clients deserve to be chauffeur driven in nothing less. 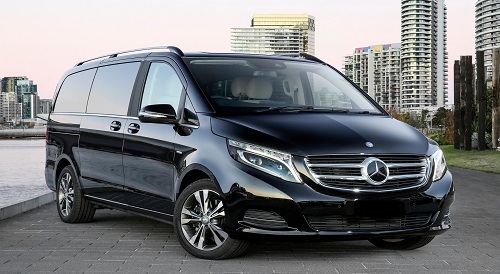 The Mercedes Benz Viano is a clever blend of traditional Mercedes Benz values; quality and attention to detail. 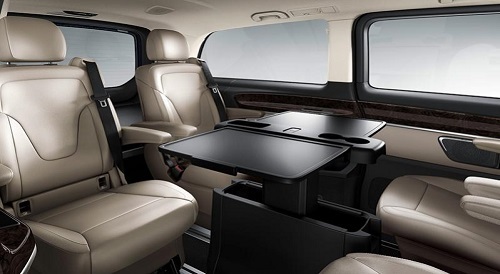 It boasts first-class safety, flexible seating options and intelligent storage, making it the perfect combination of class and functionality for our clients that require travelling for up to 7 passengers and driven by an experienced professional chauffeur. During the booking process you may request extra services. Taxi Services Amsterdam will endeavour to meet all such requests, however Taxi Services Amsterdam cannot guarantee that they will be met and Taxi Services Amsterdam will have no liability to you if they are not. Child/baby seats are not mandatory in the Netherlands therefore Taxi Services Amsterdam don’t provide these. The images of the vehicle make and model shown on the quote page are the actual cars Taxi Services Amsterdam are using for our transfers. Taxi Services Amsterdam makes no guarantee of the suitability of a particular service for your request and is not responsible for the choice you make.